"The clean tone Bartolini pickups and preamps provide, give me the sound I’m listening for on stage and in the studio!" 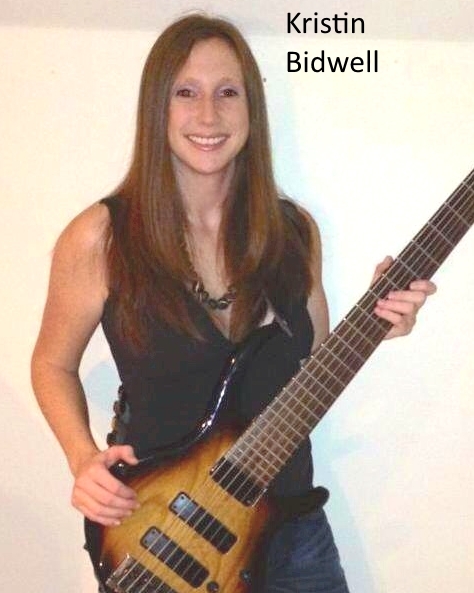 Bass guitarist, Kristin Bidwell, has been surrounded by music her entire life. Growing up in the San Francisco Bay Area, she was given numerous opportunities to perform and grow as a musician. A supportive family and various mentors allowed her a positive and driven mindset, supplying her with the courage and persistence to turn her dreams into realities. In 2004, Kristin graduated with honors from the prestigious Berklee College of Music, where she earned a Dual-Bachelor's Degree in Music Production & Engineering and Music Business. 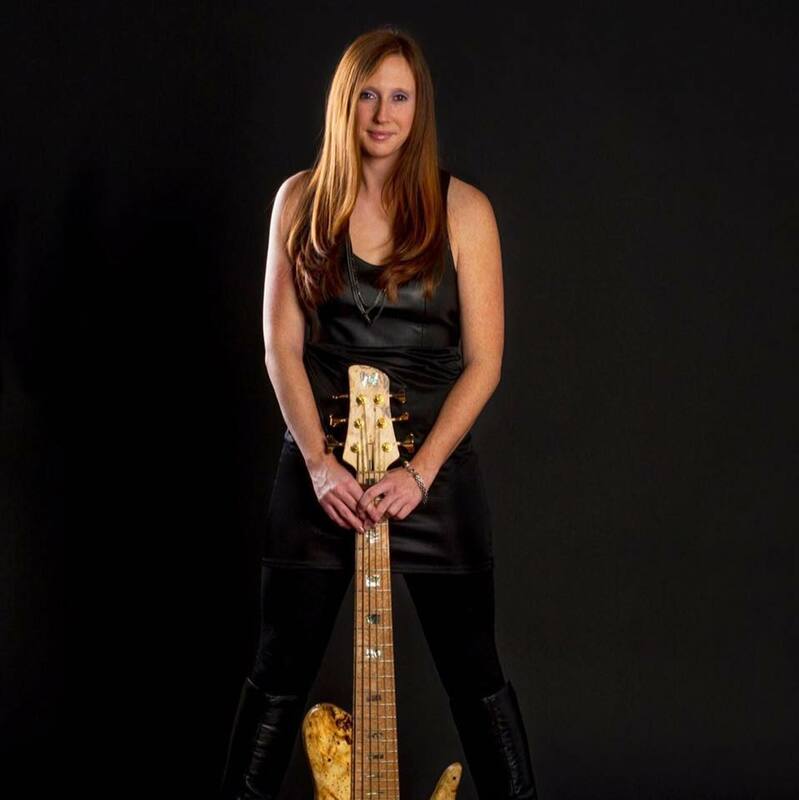 She currently resides in Baltimore, MD and tours internationally as a professional musician, conducts bass clinics, and owns a private lesson facility. 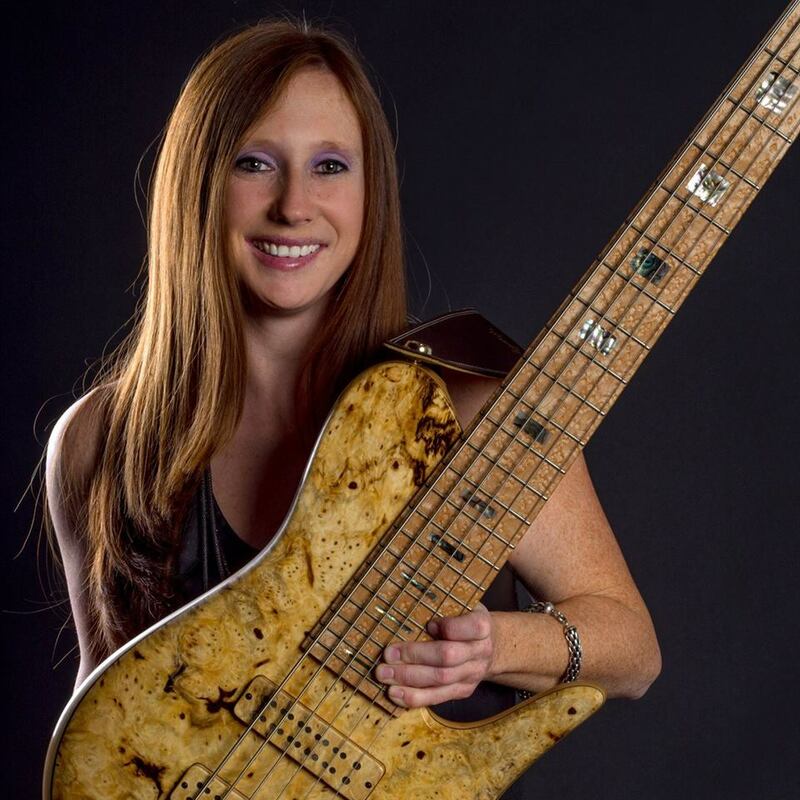 Her teaching studio, Back to Bassics, is located in Baltimore where she teaches in person and online Skype lessons worldwide. Kristin has had the honor of sharing the stage with world-famous musicians such as; Anthony Wellington, Reginald Wooten, Roy Wooten, JD Blair, Sean Rickman, Gary Grainger, Greg Grainger, Tim Rawbiz Williams, Igmar Thomas, and Dave Welsch.